A small and beautiful Greek restauran. Especially for those of you who are looking for great food and warm hospitality. This is why Ampelaki exists in the first place. … and what does great food actually mean? 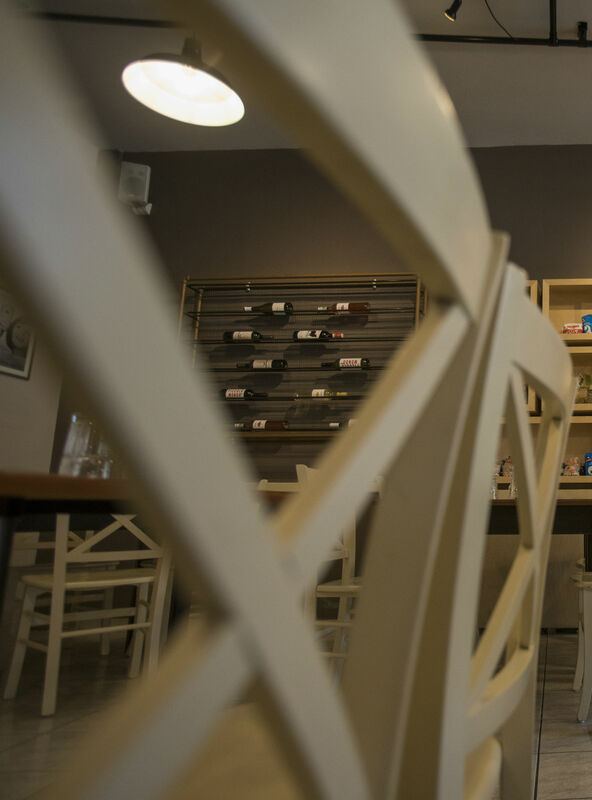 For us here in Ampelaki it means fresh, good quality ingredients, knowledge of culinary arts, plus passion and respect for the traditions of Kefalonian and Greek cuisine. A combination and marriage of ingredients from all over the Mediterranean – served to you with a genuine smile and in cosy and friendly surroundings. This is why Ampelaki exists in the first place. "One cannot think well, love well, sleep well, if one has not dined well "